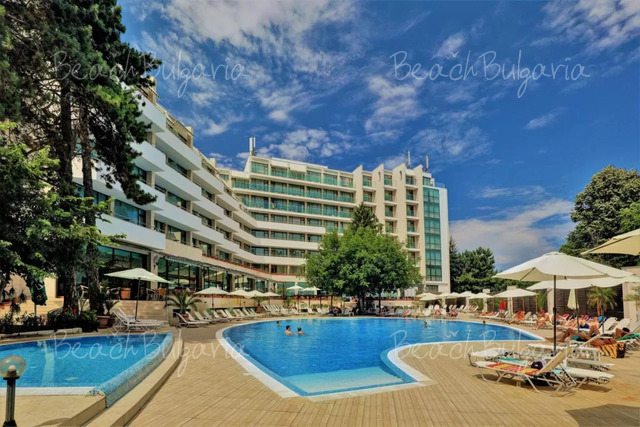 Yalta resort complex is located 350 m from the beach on the road to St. Vlas resort, near the top attractions, restaurants and clubs in Sunny Beach resort. The hotel features 6 double rooms and 9 one-bedroom apartments. The complex includes also 8 3-storey villas. 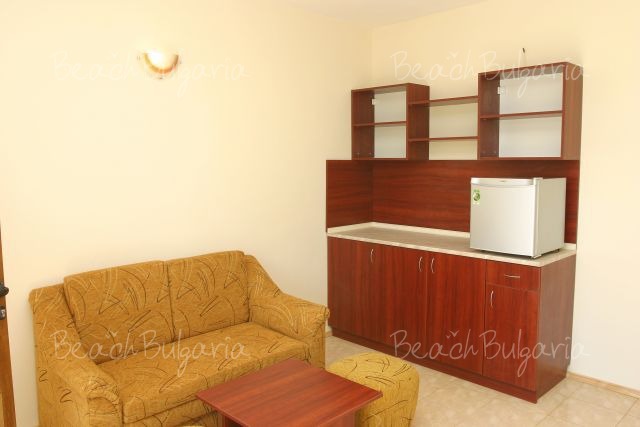 The apartments feature a hallway, bedroom, small kitchen, bathroom, lounge with cable TV, mini bar. Extra beds are available. The guestrooms offer a terrace facing the sea, gardens and pools. The complex offers a Bulgarian style restaurant with dishes from the Bulgarian and international cuisine. There is a supermarket in the complex, as well. * The rates are in Euro per room, per night, breakast included. 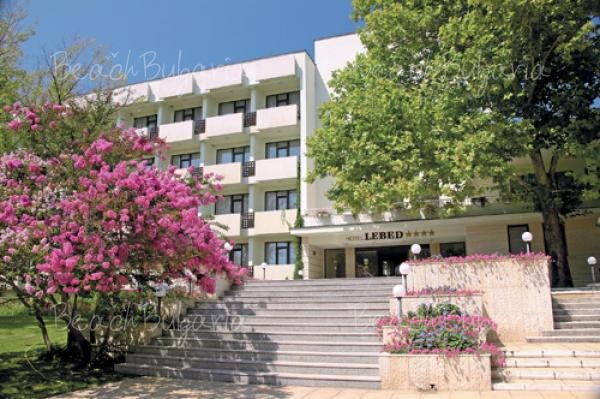 Guests of the hotel can also use swimming pool and sunbed near the pool for free. * Maximum capacity: Double room - 3 adults or 2 adults + 1 child; Family room: 4 adults + 1 child or 5 adlults; Apartment - 2 adults + 2 children or 3 adults. * Cancellations can be made free of charge providing details of this are received at least 7 days prior to check-in time on the day of arrival and 10 days during 06 July - 24 August - cancellations made after this period will incur a fee equivalent to the cost of two night's accommodation. 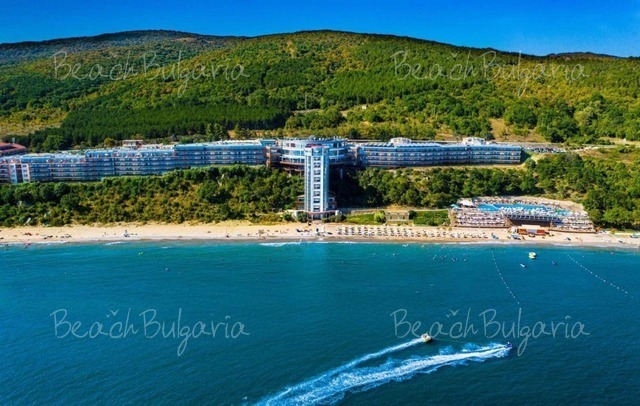 Please, post a comment on Yalta Resort Village. - 7=6, 14=12 for arrivals during the periods: 15 May - 14 June 2019; 01 Sept - 30 Sept 2019. - 10 % discount until 20 May 2019.